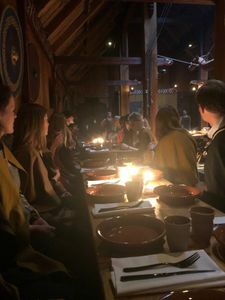 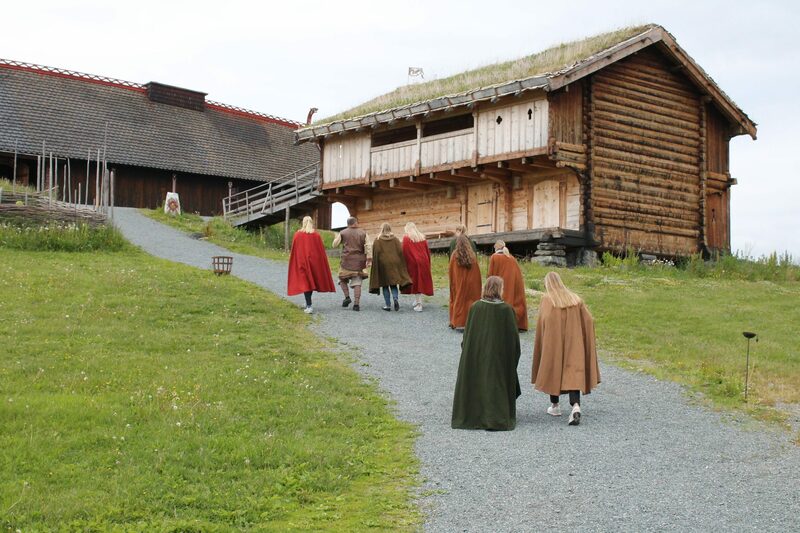 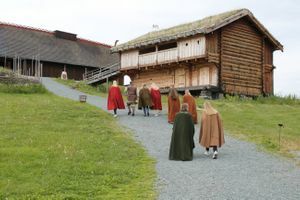 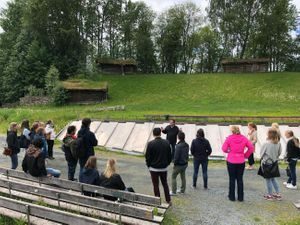 Approximately 30 NORHEART members were gathered for the NORHEART Nature Masterclass at the historical Viking site of Stiklestad in June. 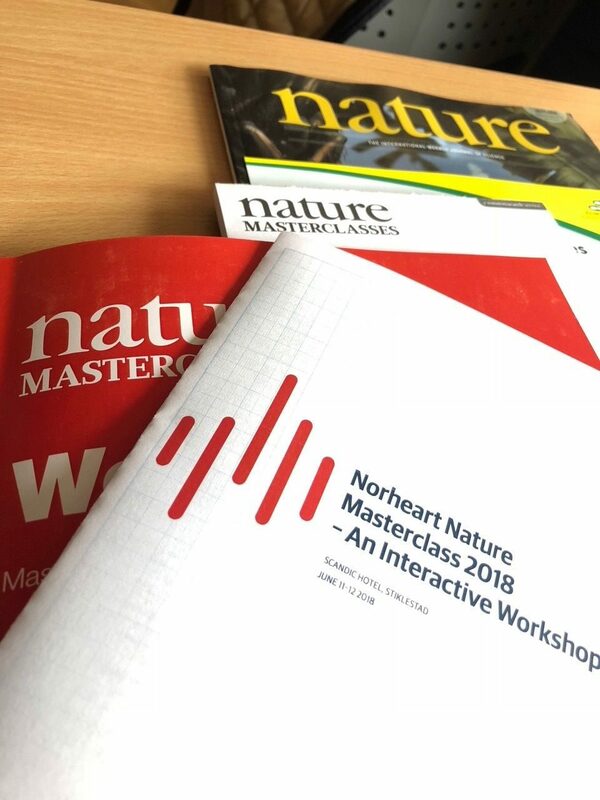 The Masterclass was led by editors of Nature journals. Find a more detailed description on the course in the captions under each picture. The NORHEART Nature Masterclass offers a unique opportunity to learn how to write an excellent scientific paper. 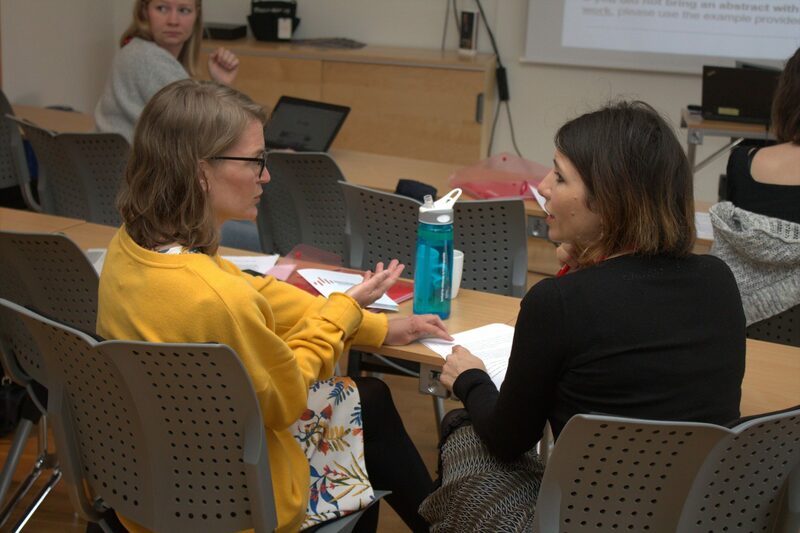 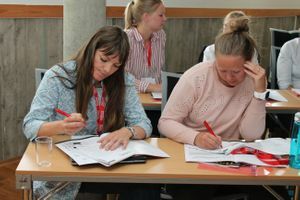 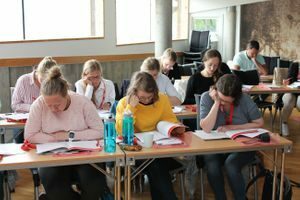 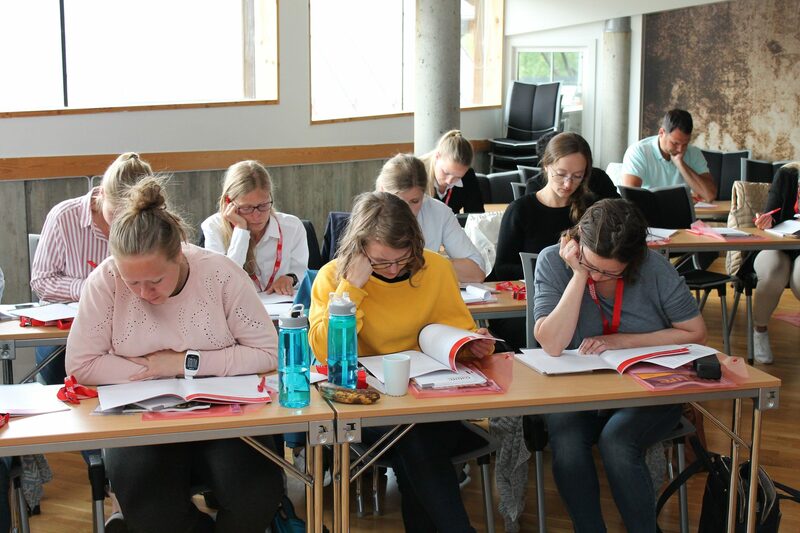 This year’s Masterclass on June 11 and 12 offered two full days of interactive sessions dealing with both review papers and original research papers. 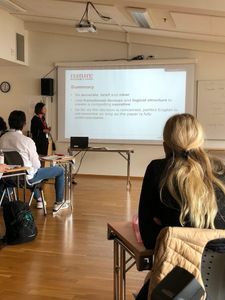 On Day 1, Dr. Francesca Cesari, Chief Biological Sciences Editor at Nature, gave lectures on subjects like “What makes a great paper?”, “Writing a review”, and “The Editorial Process and Peer Review”. 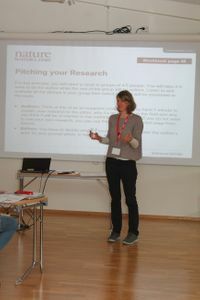 The other head of the workshop was Dr. Nathalie Le Bot, Senior Editor of Biology at Nature. 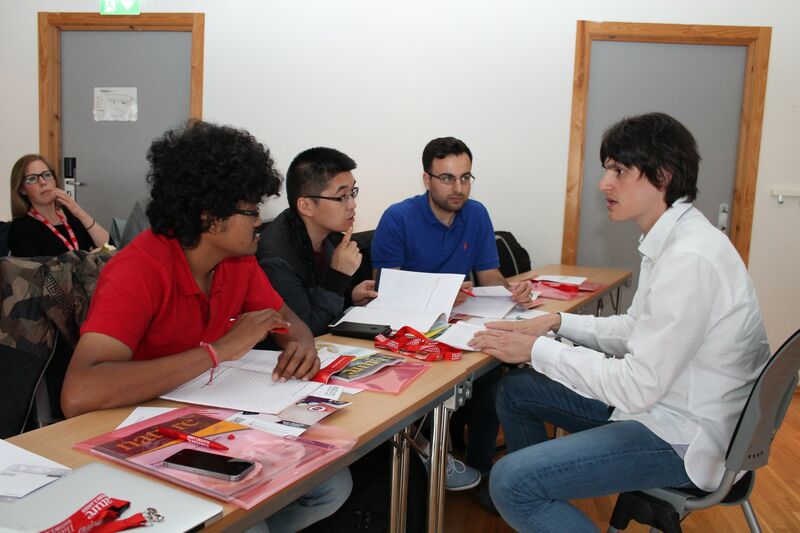 Day 1 also covered subjects like “Elements of Writing Style”, “Titles and Abstracts” and “Submitting Your Paper”. 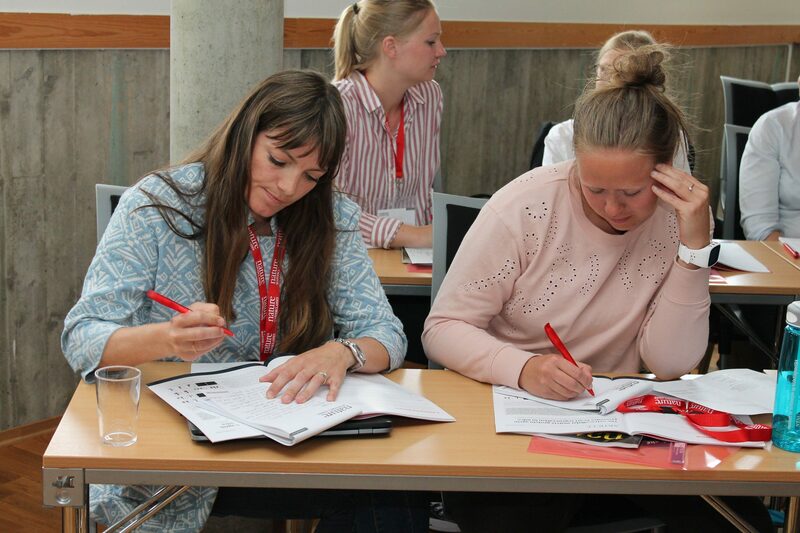 The PhD students were given several tasks during Day 1. 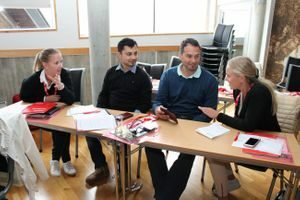 The practical exercises and examples were related to translational and clinical cardiology papers published in Nature. 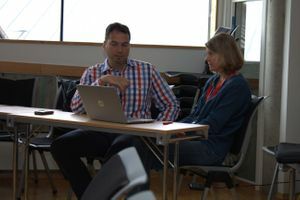 In one of the exercises, the students discussed three review abstracts, of which only one fulfilled the criteria for publication in a Nature journal. The students were also asked write a short one-minute pitch of their own research. 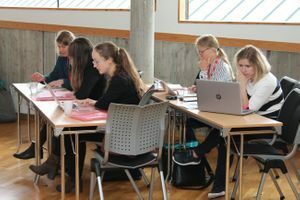 Each student then pitched their research abstract for a smaller group, with the rest of the group acting as critical editors. 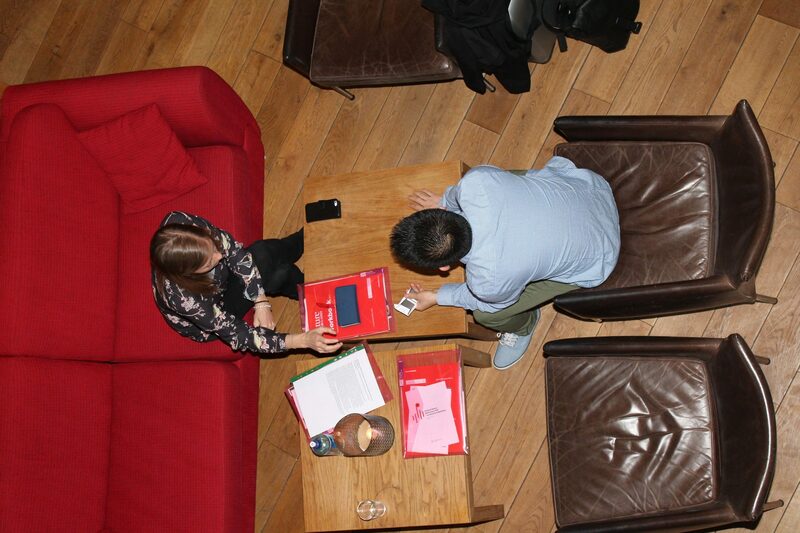 The best pitch in each group was presented for the full Masterclass, followed by a brief plenary discussion. On Day 2, each student prepared their own written abstracts for review. Everyone got personal feedback on their own original research abstract from the Nature editors. 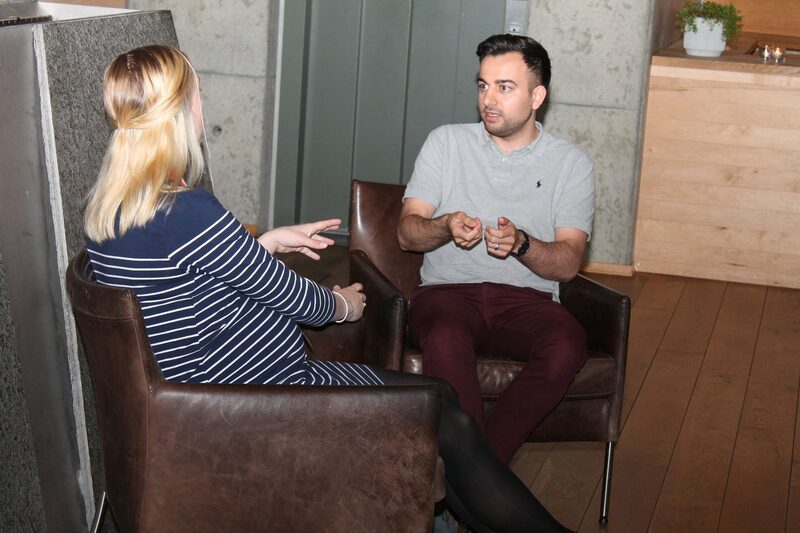 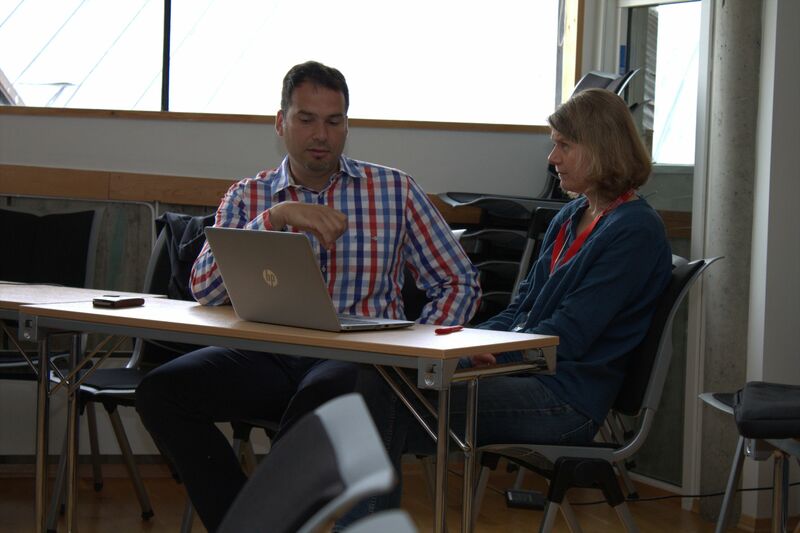 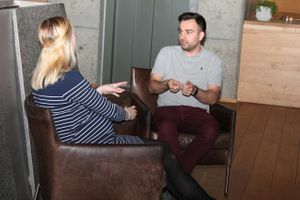 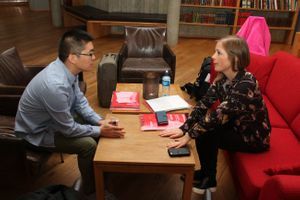 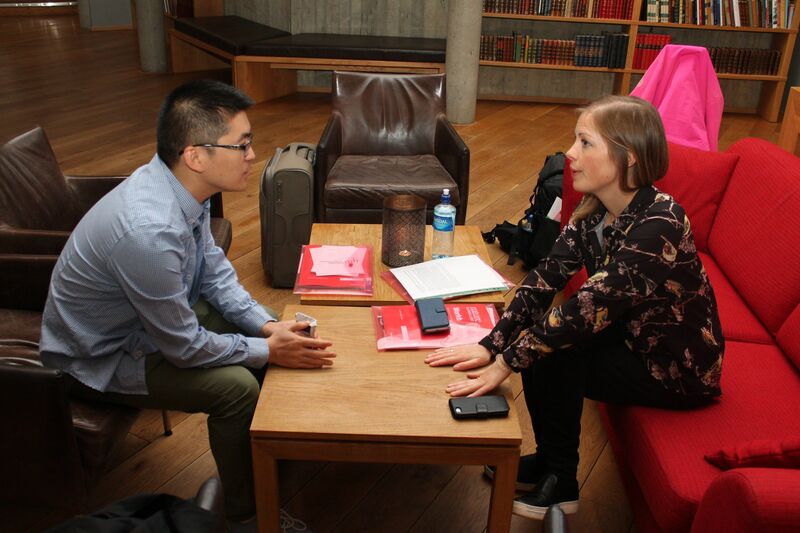 NORHEART member Raffaele Altara discusses his abstract with Nature’s Natalie Le Bot. 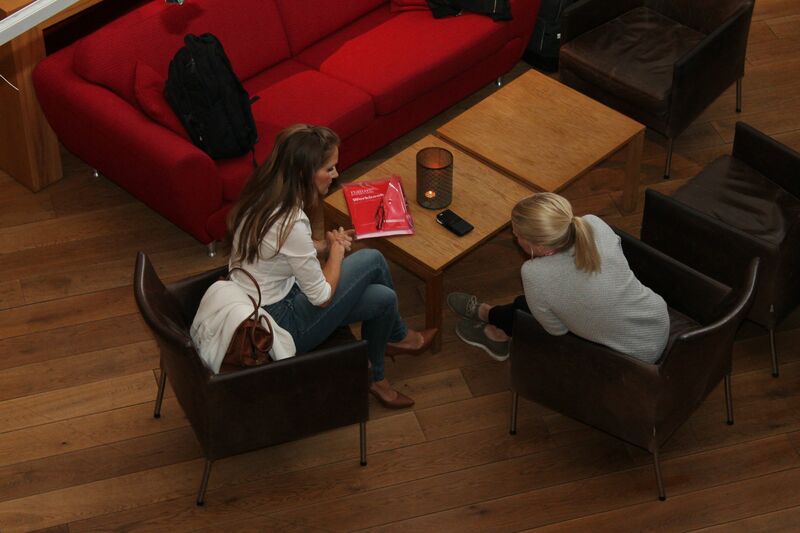 Day 2 also offered great networking opportunities. 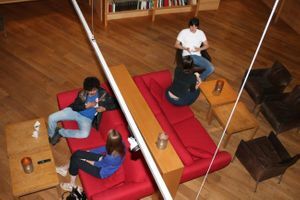 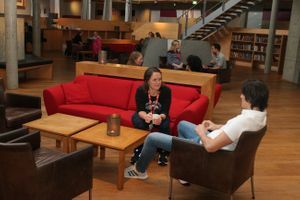 In the speed-dating session, the students presented their research for each other one-to-one. 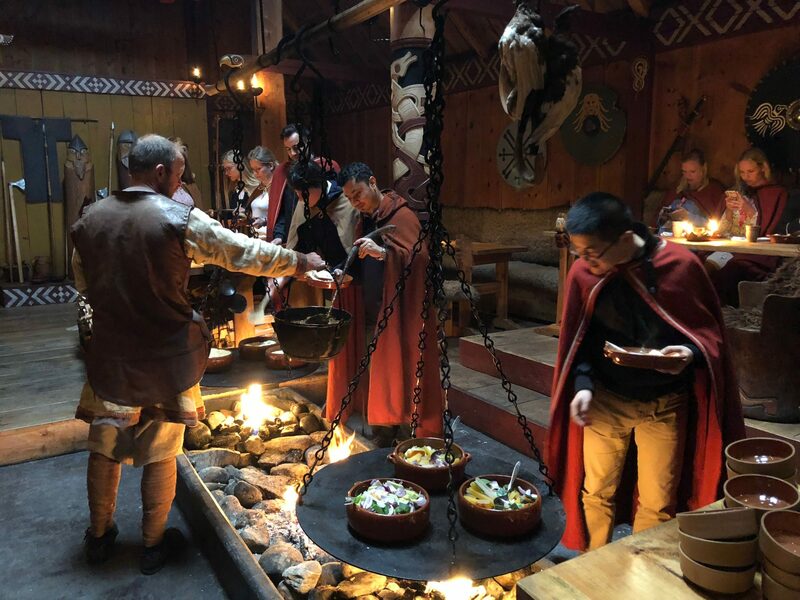 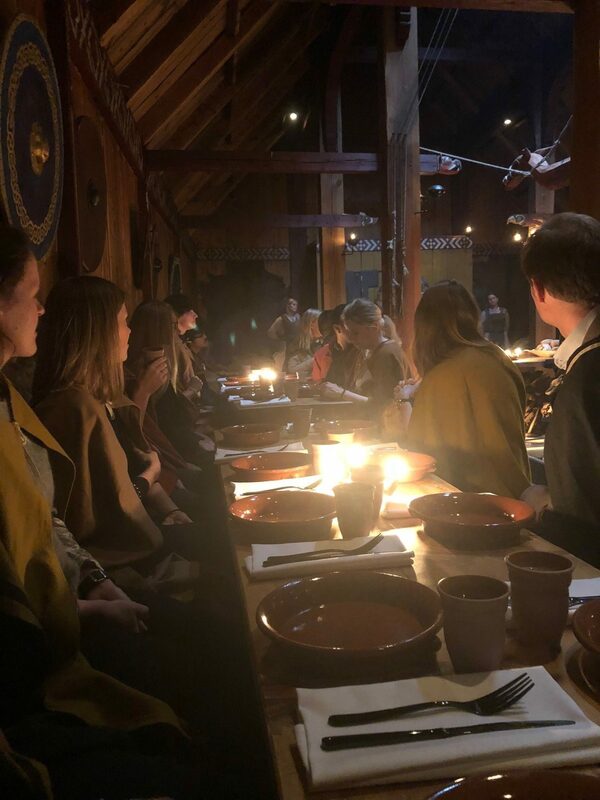 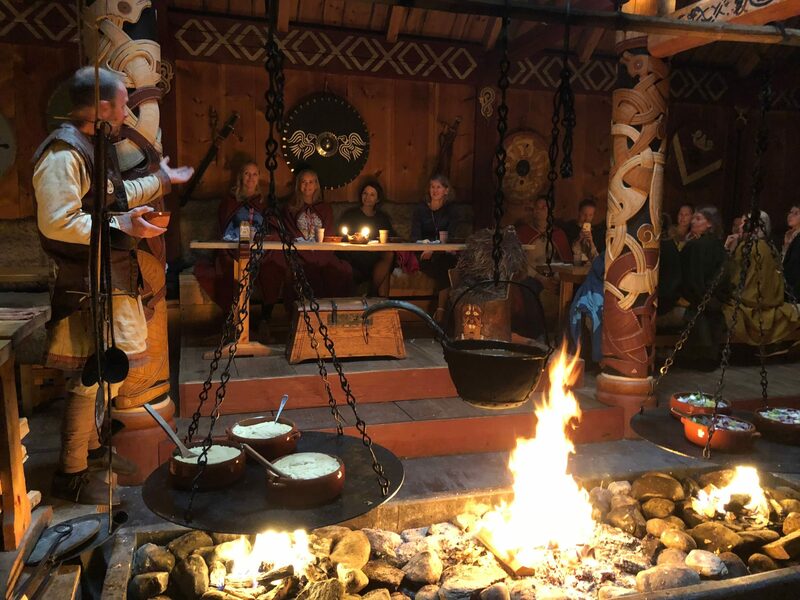 The Masterclass took place at the beautifully located Scandic Hotel Stiklestad at the important historical Viking site Stiklestad. 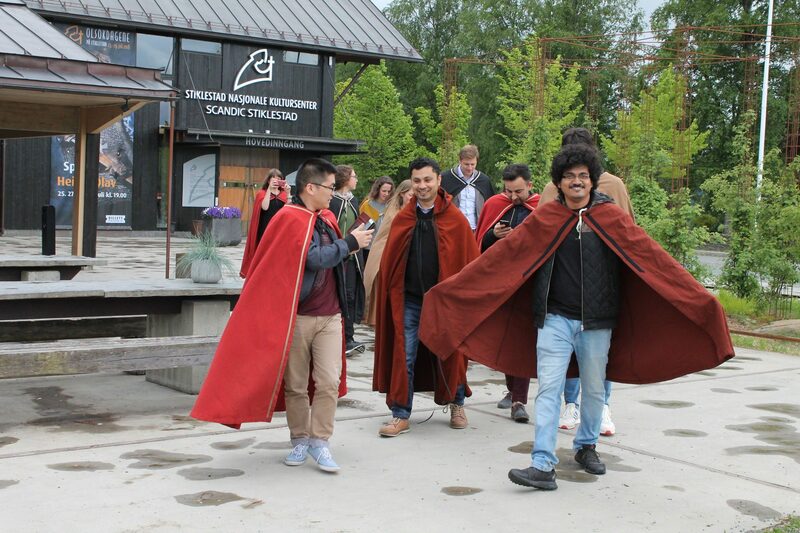 Before dinner on Day 1, every student got a Viking cape to wear for the rest of the evening. 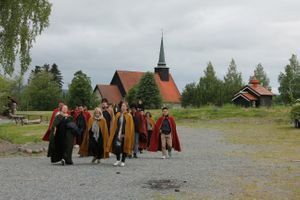 Dinner took place at Langhuset, a short walk from the hotel. 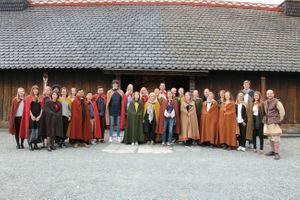 Group picture in front of Langhuset. 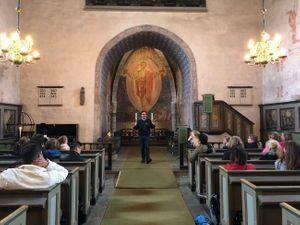 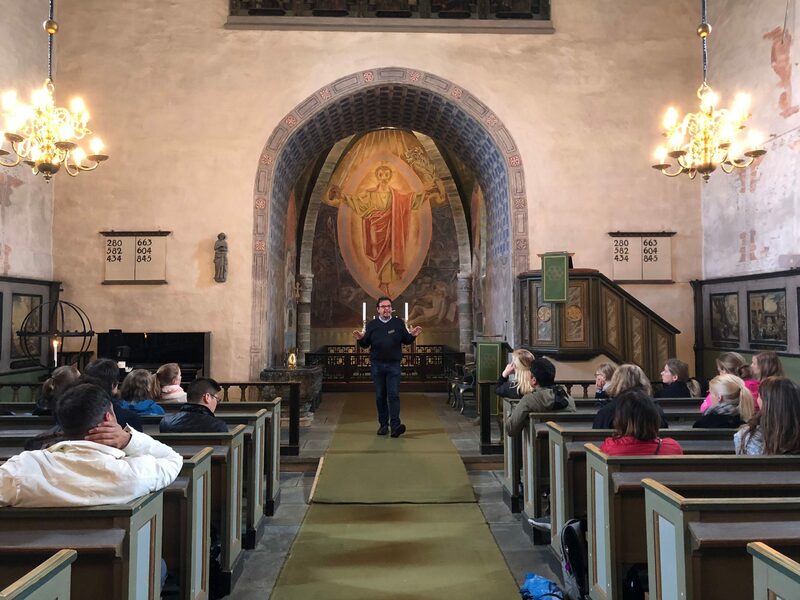 Day 2 of the Masterclass was concluded with a guided tour to the Folk Museum and church at Stiklestad.